After dozens of great shoots this month from LA and San Francisco, I wanted to highlight a new trend I see in restaurant marketing. It is quite simple. Market more to the customers you already have. It is hard to get new customers because you have to come up with creative advertising and spend money on direct mail and online digital ads. So it makes sense to treat your customers really well and to offer them more services and upsells. I see my client restaurants accomplishing this many ways and wanted to share the trends. Capture people walking by your location with great food photo decals on the windows and doors. It is silly cheap ($100 or less for most sizes) to print a window or wall decal and they are removable so you can change them out. Take a look at your windows, walls, and doors. Are there old decorations? A lot of dead space? It is time to take a look at your space as a customer! Need decals? Contact us to handle the photography and printing! Make sure your menu board photos are cohesive and looking really good with a wow factor. I worked with one restaurant over several months to capture photos of all of their menu category items. The chef and I worked to create some of my most amazing photos with action shots of him pouring coffee, building sandwiches, and plating desserts (see the beverage and dessert sections of my portfolio). The result is that all of the photos now show his most recent creations and they look like they go together. Since he is in a downtown space he is putting the photos on his windows and doors to entice customers to walk into his restaurant. Once inside, they can see beautiful menu boards and a branded wall. He has also created a retail center for gifts and to highlight his catering services. I was impressed because he was willing to say that all of the old decorations he once valued were not adding money to his bottom line! That is a pragmatic epiphany! Consider a unique selling point sign and branding awareness on the inside of your restaurant. One of the restaurants that is using the food photos on the walls came up with a fun sign to state that they are about food, beverages, and friends and it adds a nice atmosphere and touch to create a memorable experience. It made so much sense for him to take down all of the dusty and busy art on the walls and to use them for branding! I created the sign for him. Show your customers your food while they are in your restaurant. I see restaurants doing this doing this with photo slide shows on TV screens and photos on the walls. I just flew to LA to shoot for a restaurant that is going to completely redo their walls with the photos of their menu items as the art. This restaurant worked very hard to have the most amazing colorful food and we created a cohesive show of all of their most popular items. Market your catering services to your customers. Restaurants are presenting brochures to the people coming into the restaurant with fun party packages like a party in a bag and they are adding photo on their websites and social media channels to show that they cater. The most successful restaurants have great catering programs. People want to know that you have a package that they can order. Use and optimize menus on meal delivery apps. I hear every chef, restaurant manager, or owner say that they are increasing their takeout and online app business like crazy but they all complain about the commissions. I know that the restaurant owners and mangers are super busy but the temptation to just upload your existing menu seems questionable if your prices won’t cover this added expense. Customers want to order a great meal fast so it would make sense to have combo items that boost your ticket average to improve the bottom line. Use the online delivery platforms to create and test a meal combo or family meal that is easy to order and brings in a top check average. Most restaurants say that the online app orders select many options so it is clear that people want to order more! Sometimes I see menu prices that are painfully low even though the restaurants are in affluent neighborhoods and very busy. When is the last time you did some market research to see what your competitors are charging? Can you experiment with a price increase on some items? It is so intriguing to see how the meal delivery ordering app systems are rapidly changing the restaurant industry. I liken it to Amazon and retail shopping. I see restaurants that just put their whole menu on an online ordering system without any thought to what people want as take out or trying to sell good packages. Restaurants have to give a hefty commission to these services. But they do get ancillary sales and new customers with no money out of pocket being spent and it helps them scale their business without having to buy more retail space. You should download the apps to your smart phone and take a look at your competition along with your own presence so you can fine tune what you offer. 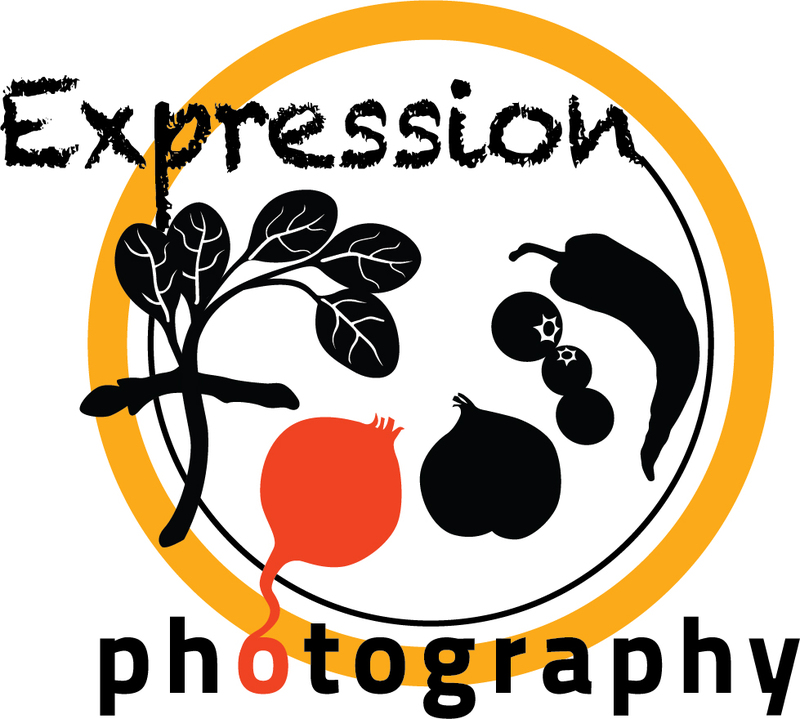 This entry was posted in News and tagged Bay Area, best marketing for a restaurant, food photographer, LA, Los Angeles, raise check average, restaurant food photographer, restaurant in house marketing, restaurant marketing, Restaurant photographer, San Francisco on by Judy.